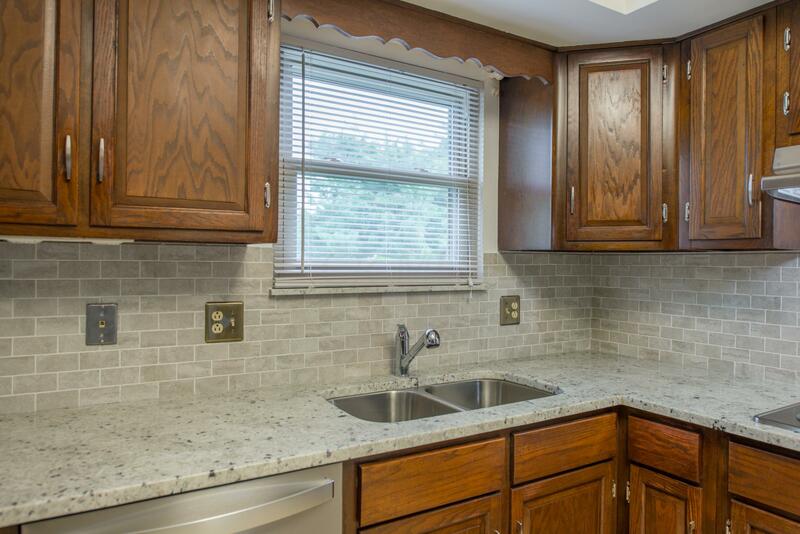 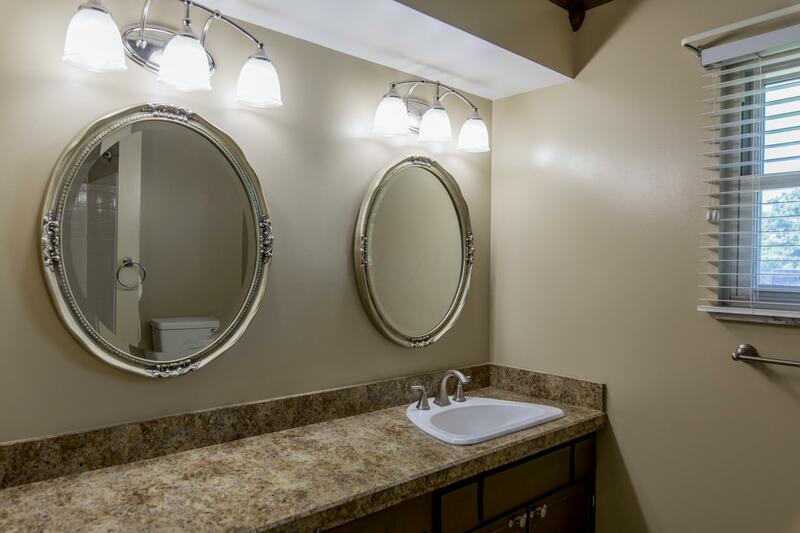 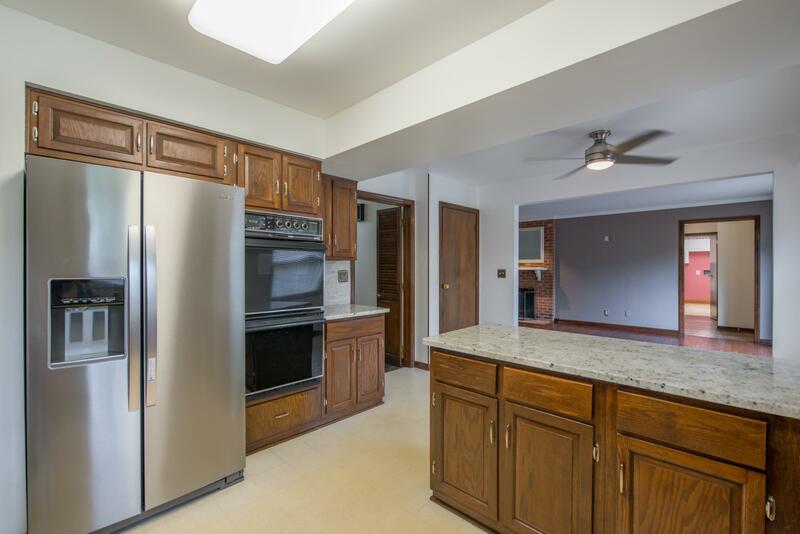 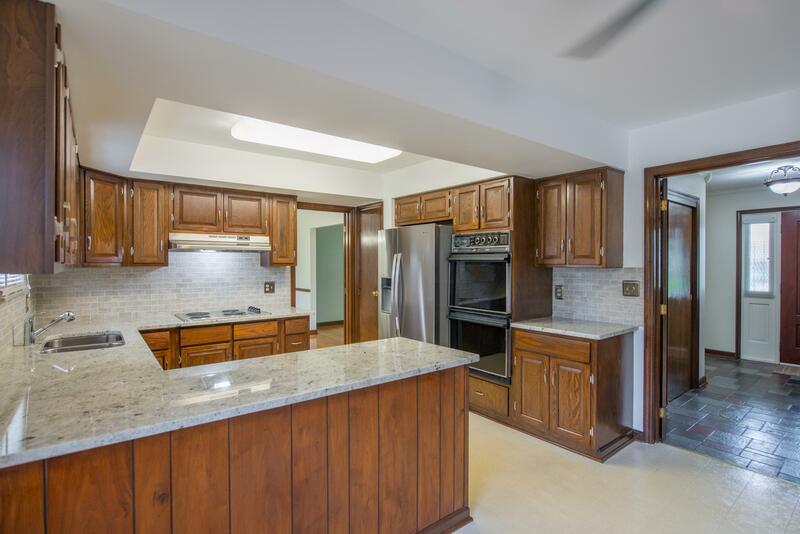 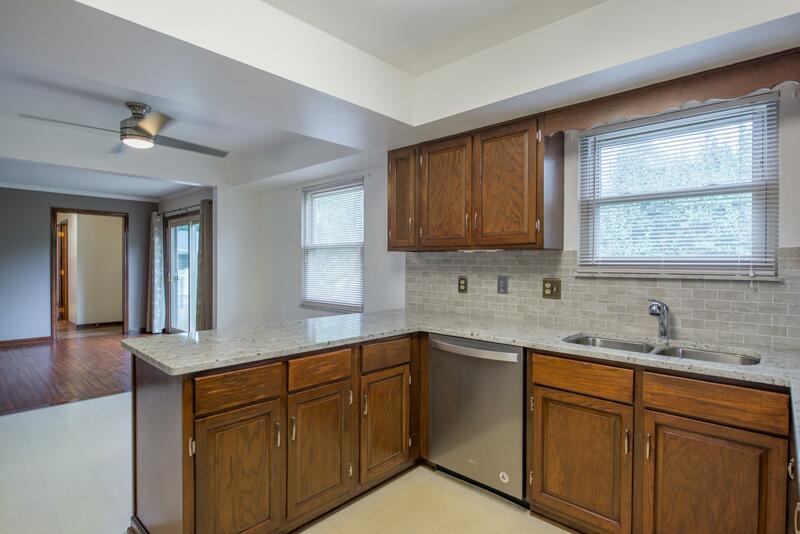 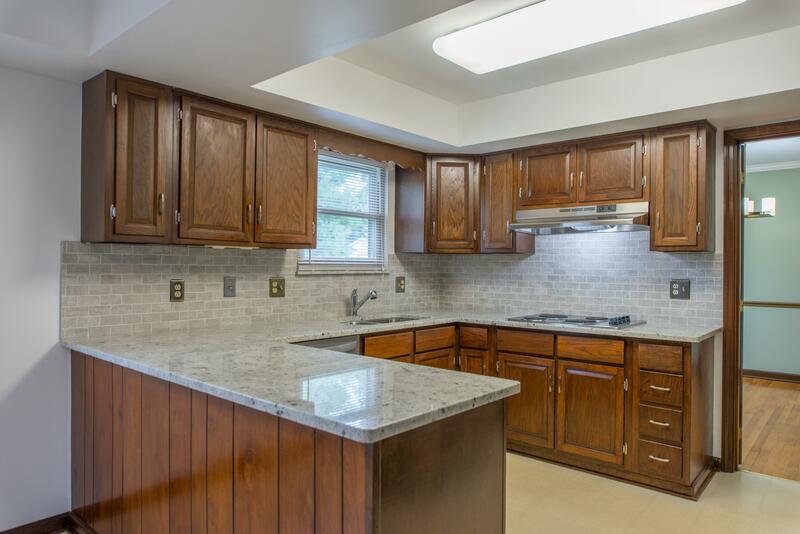 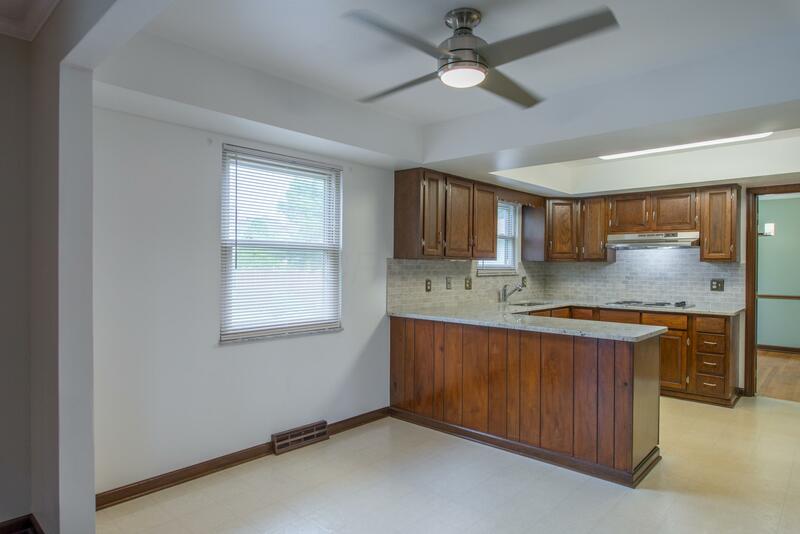  Gorgeous new kitchen w/ granite, tile back splash & stainless steel appliances! 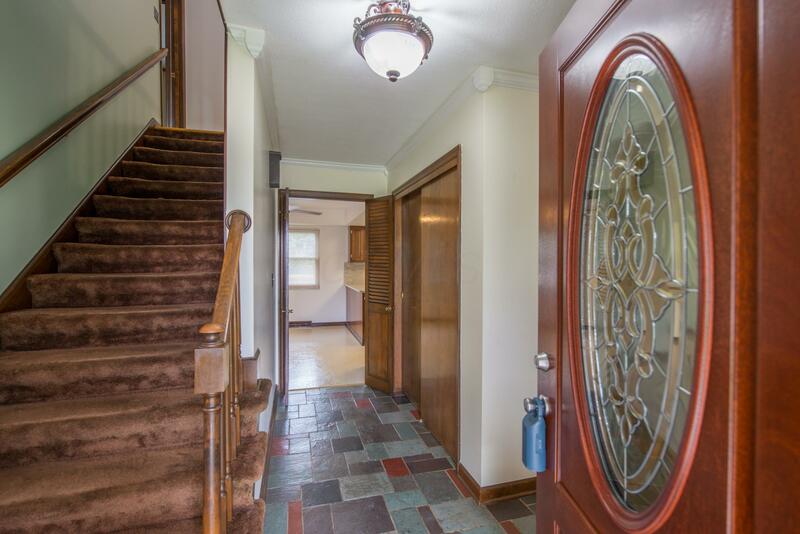 This classic Berwick home has been lovingly maintained by the same owners for 35 years. 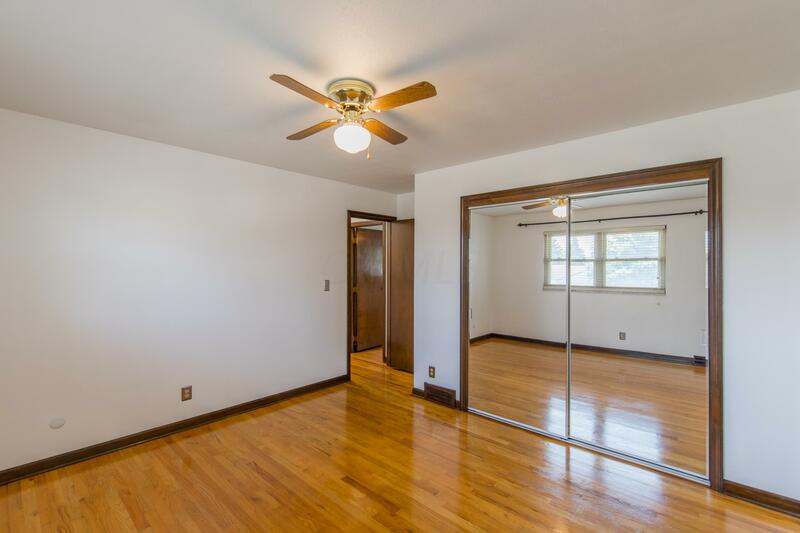 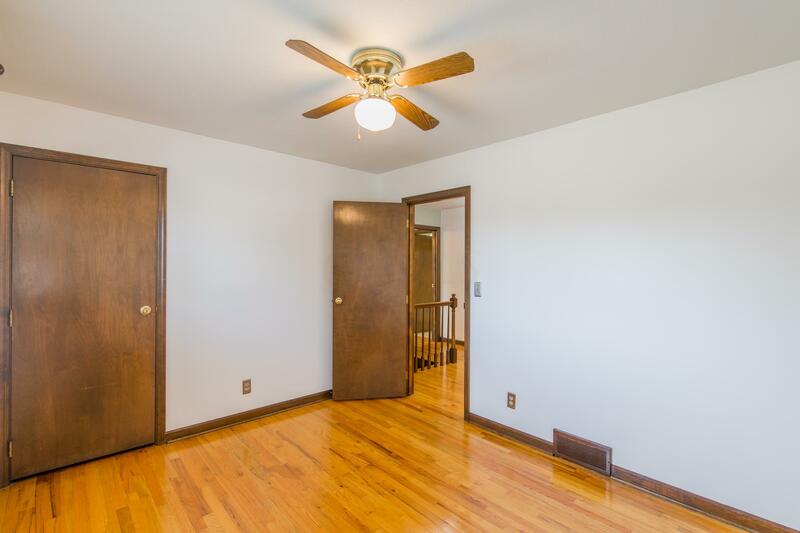 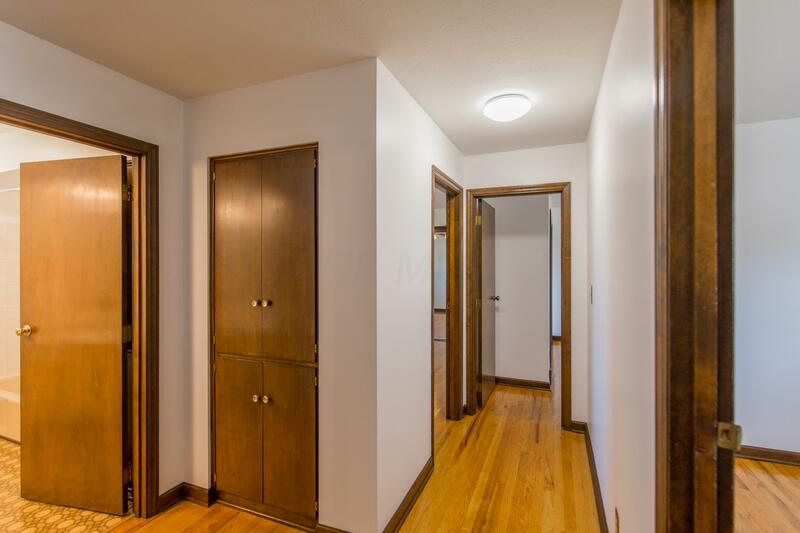 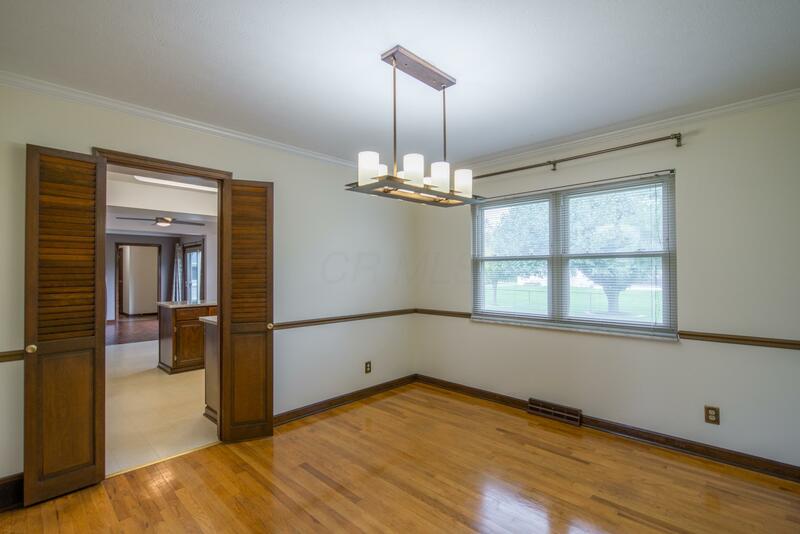 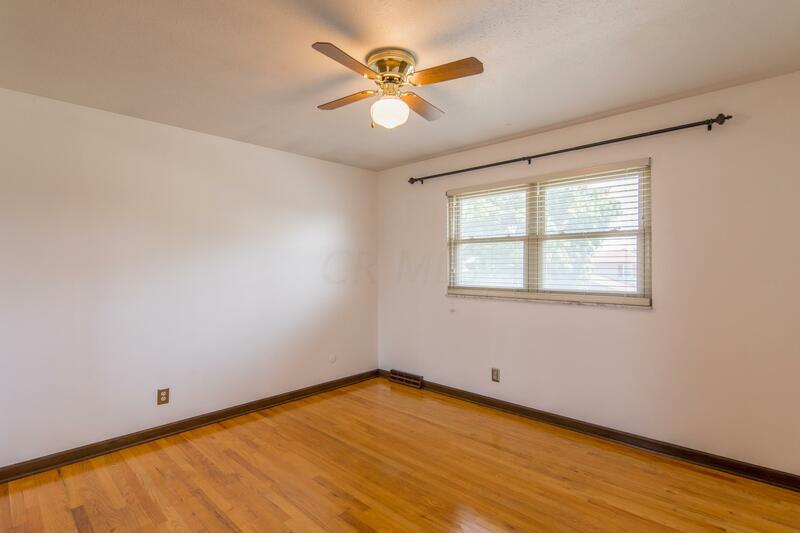 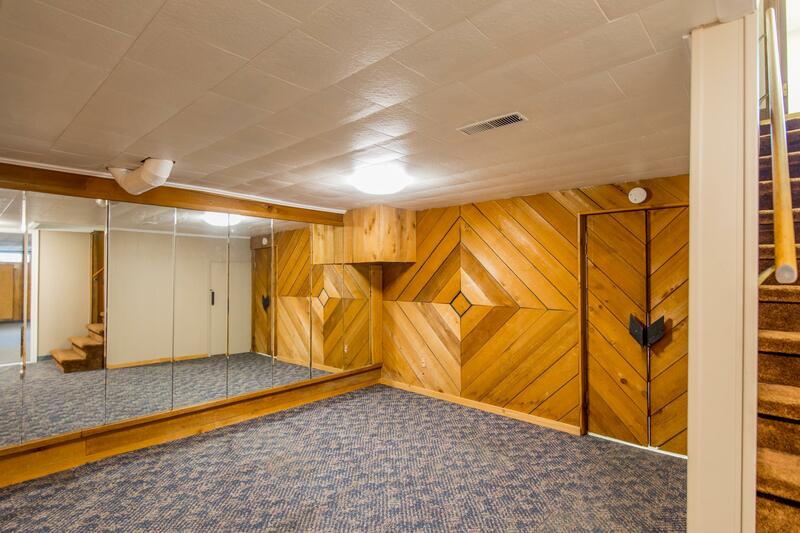 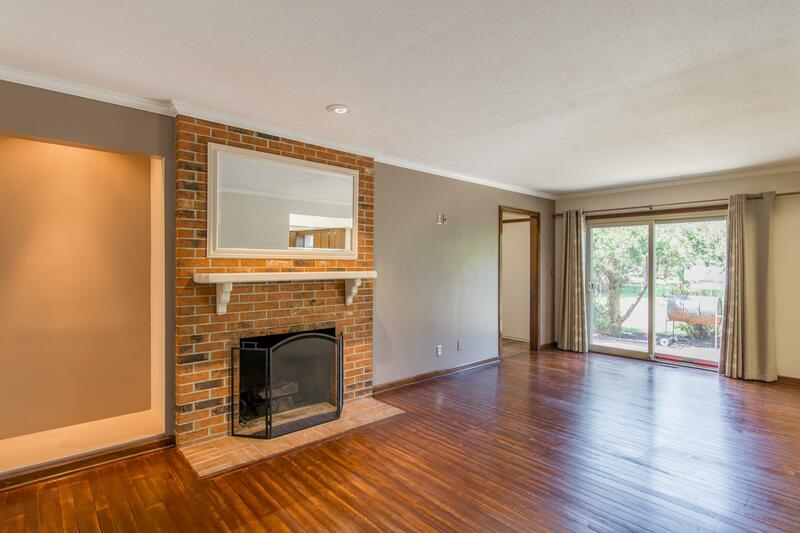 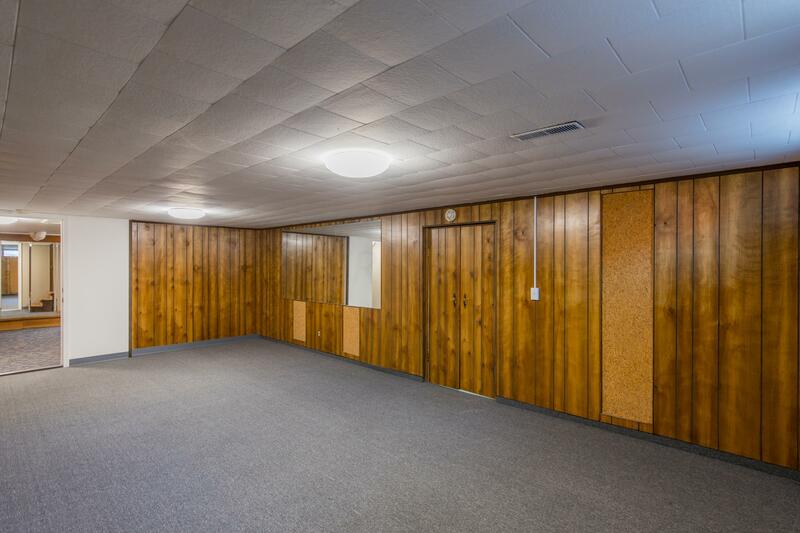 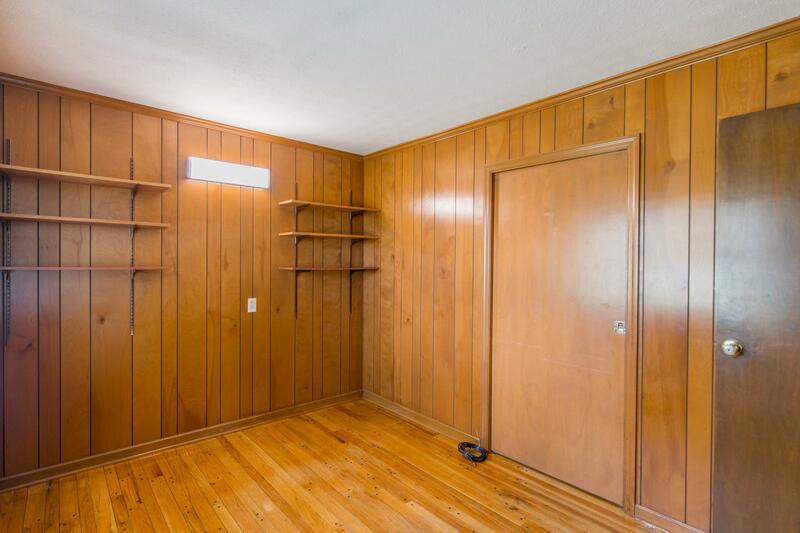 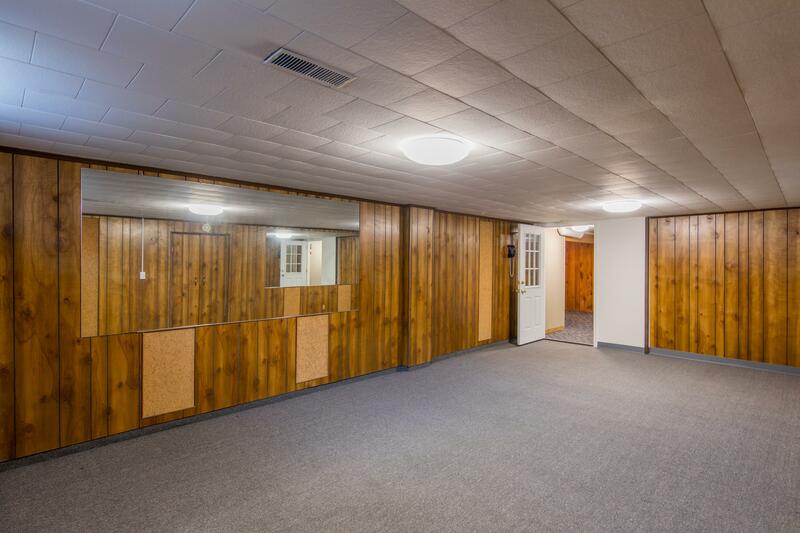 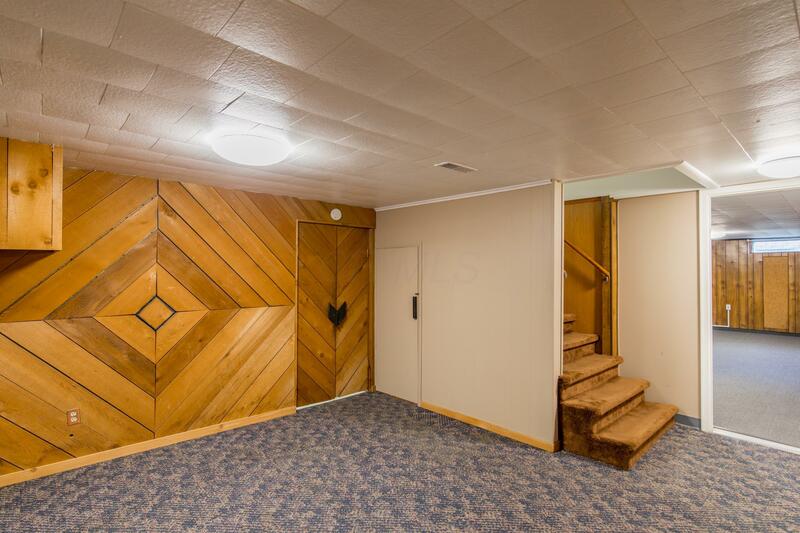 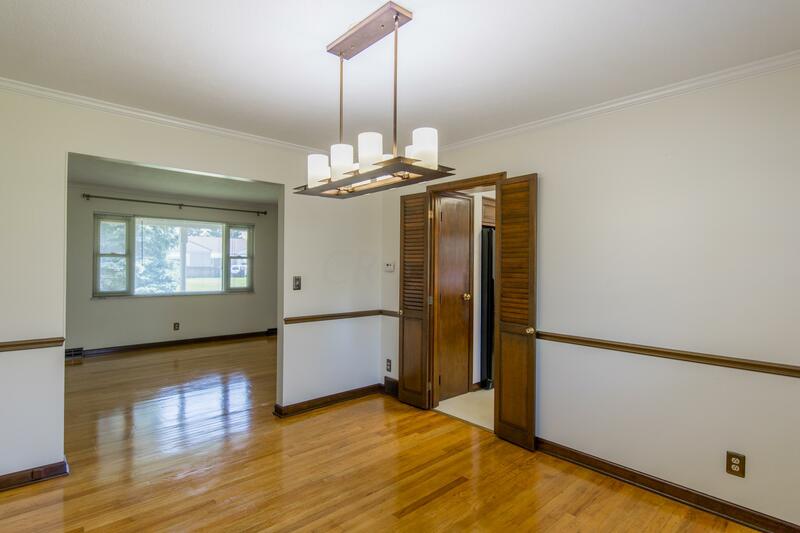 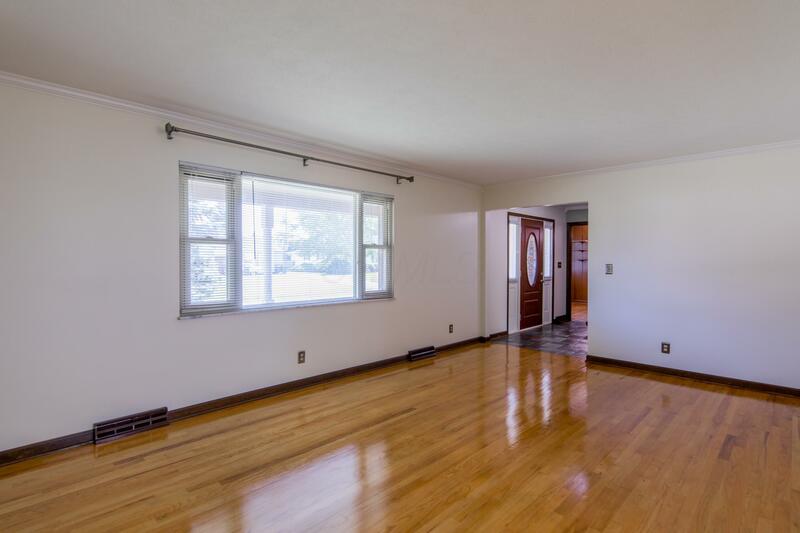 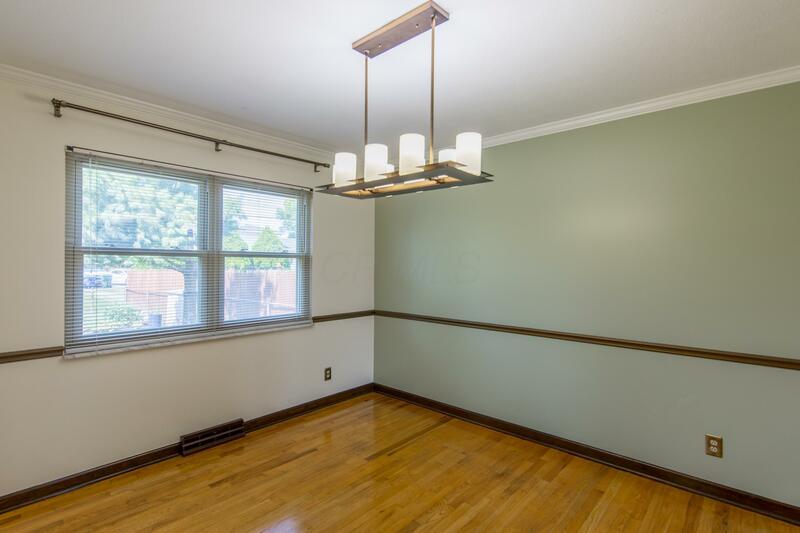 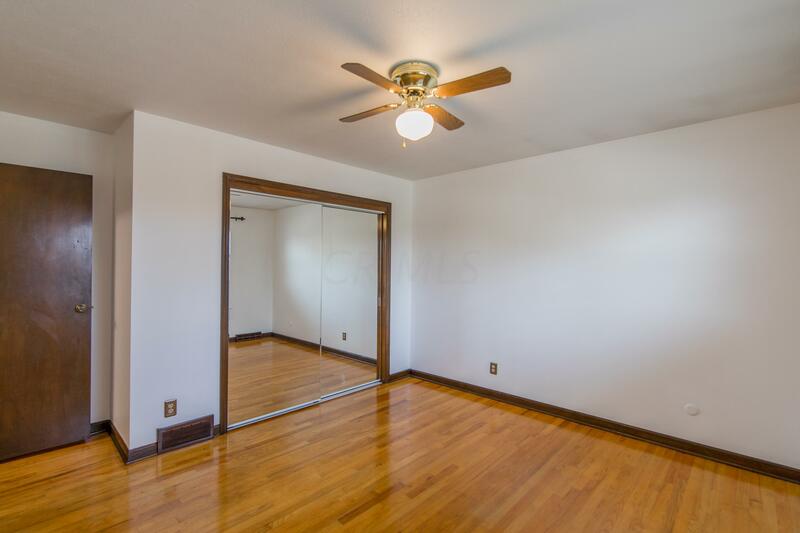 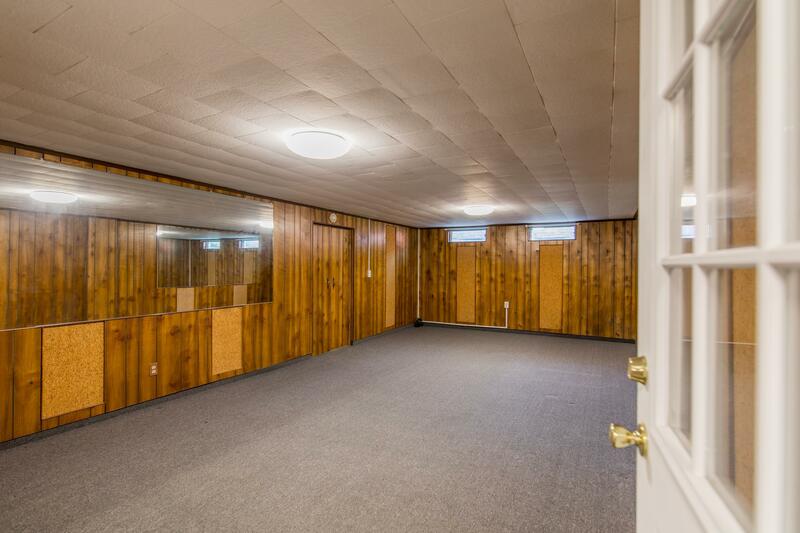 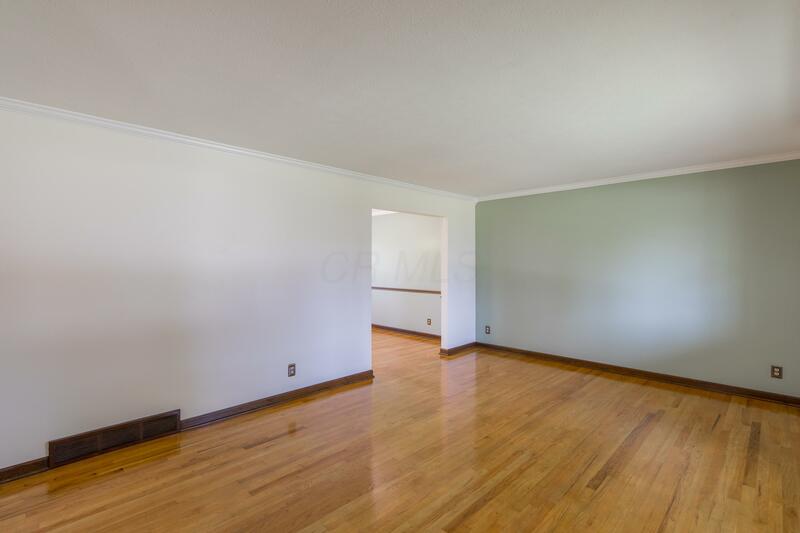 The original hardwood floors throughout are in pristine condition. 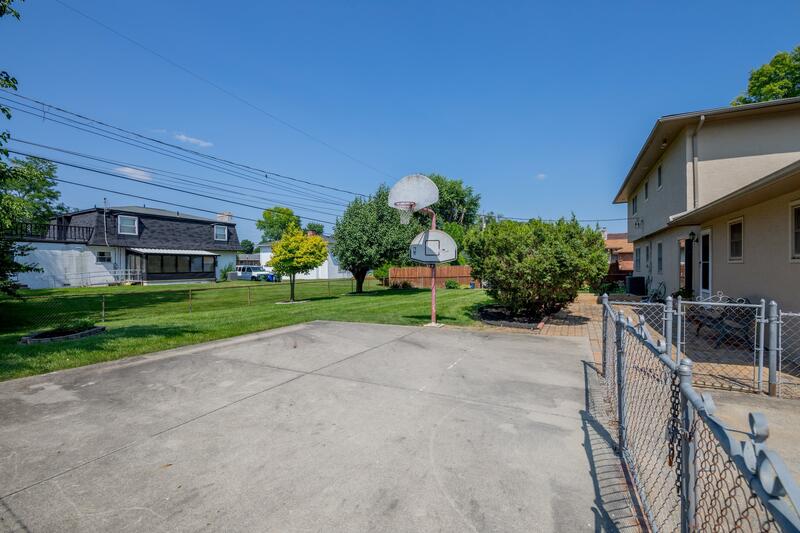 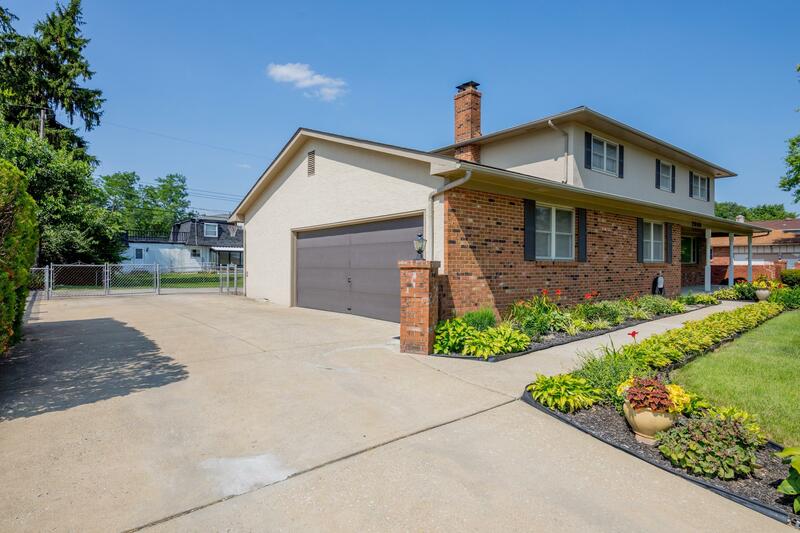 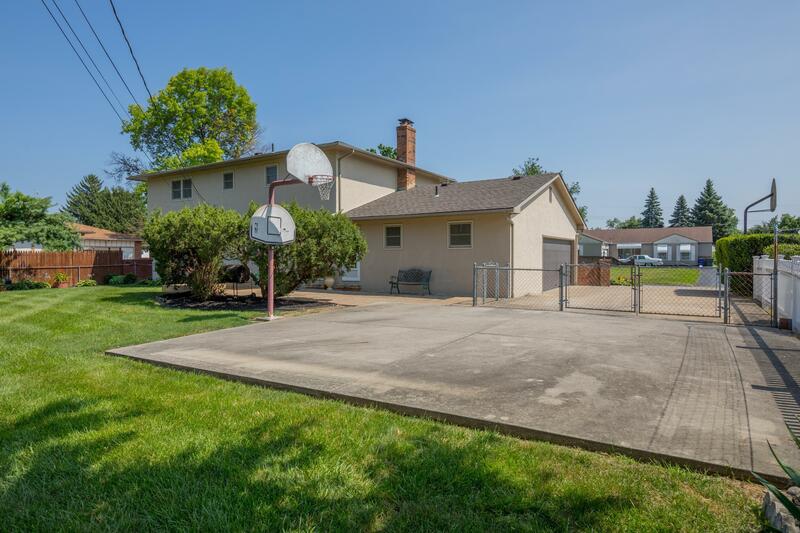 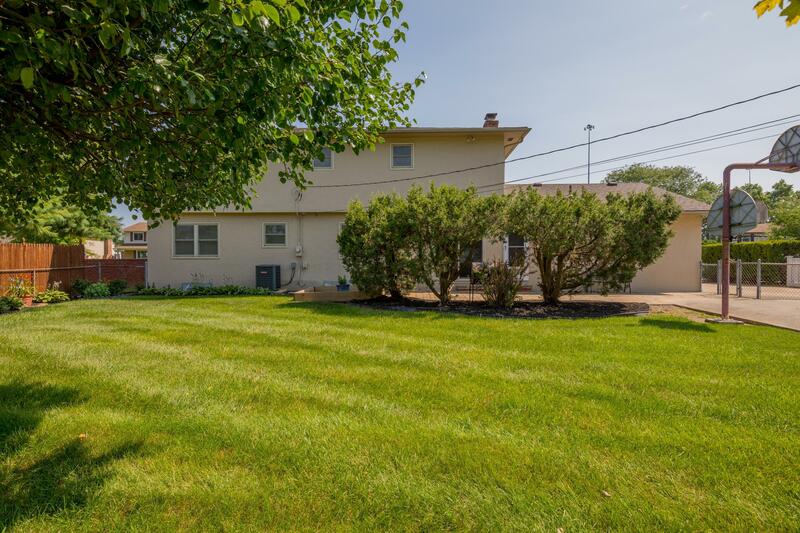 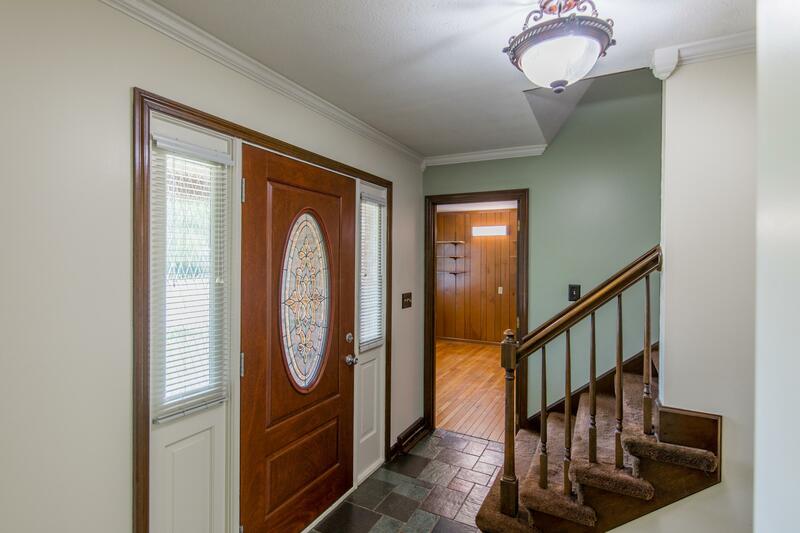 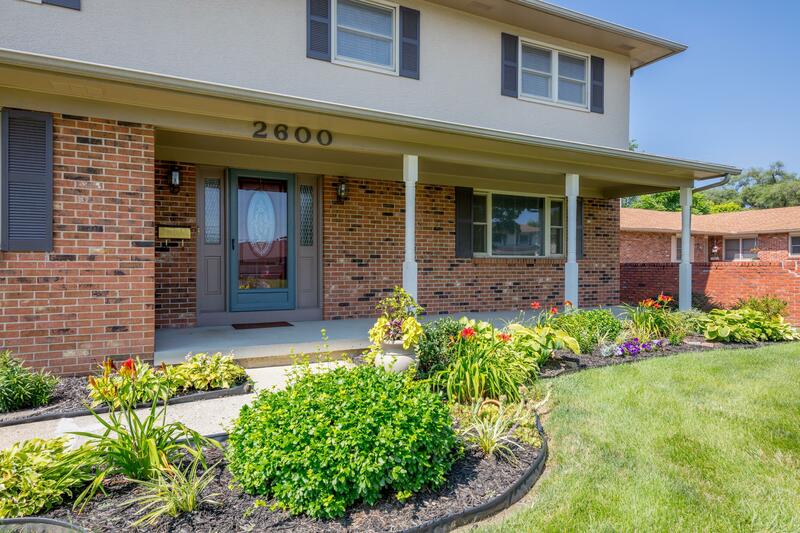 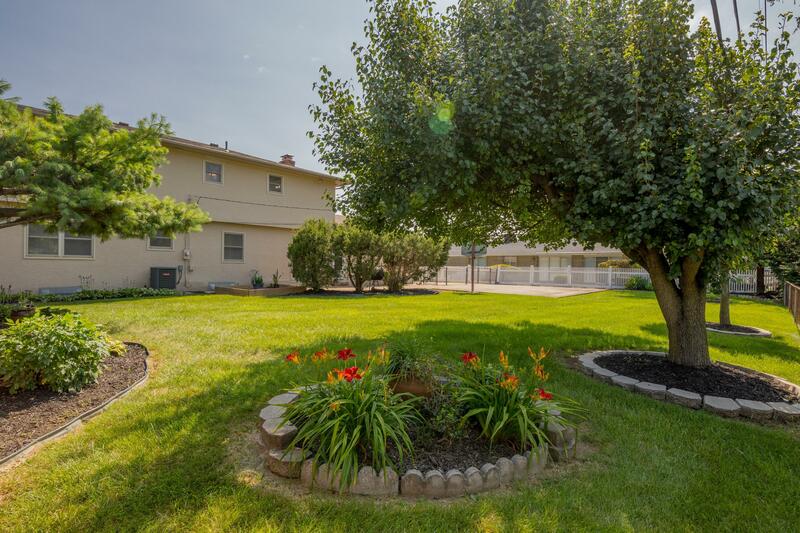 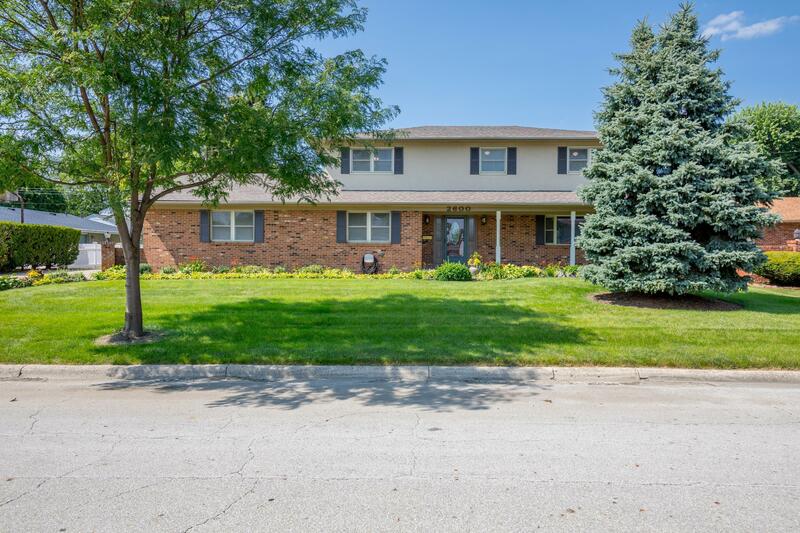 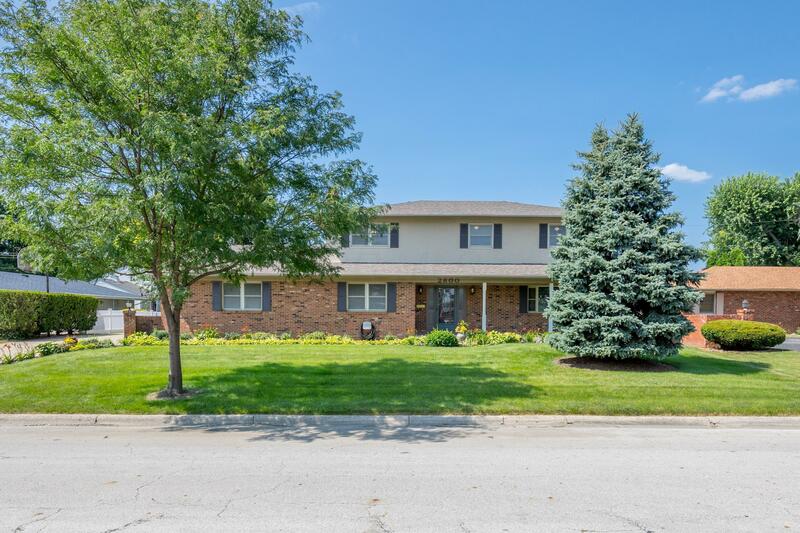 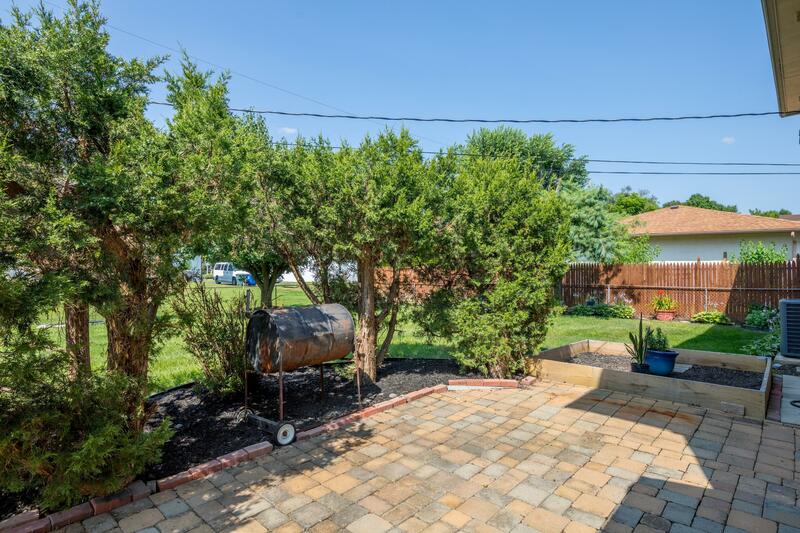 Premium 40 year roof, Rosati windows & patio door, new designer front entry door, newer HVAC, updated baths & freshly painted interior await the new owner. 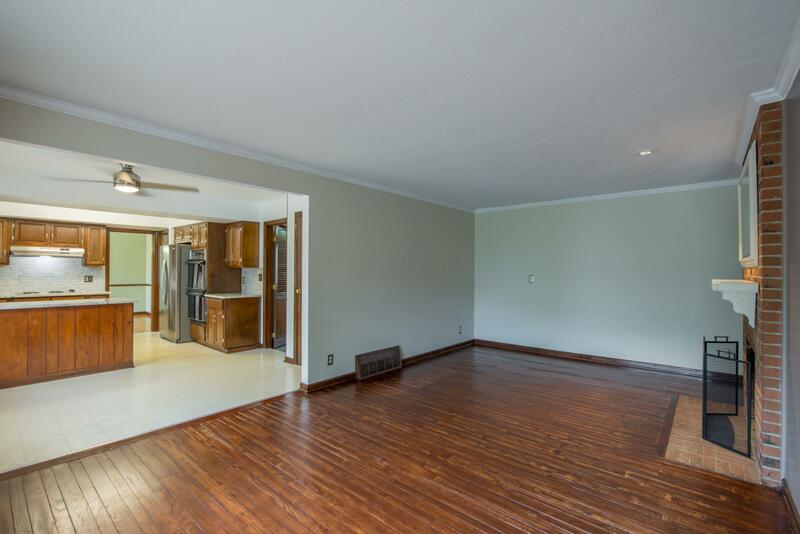 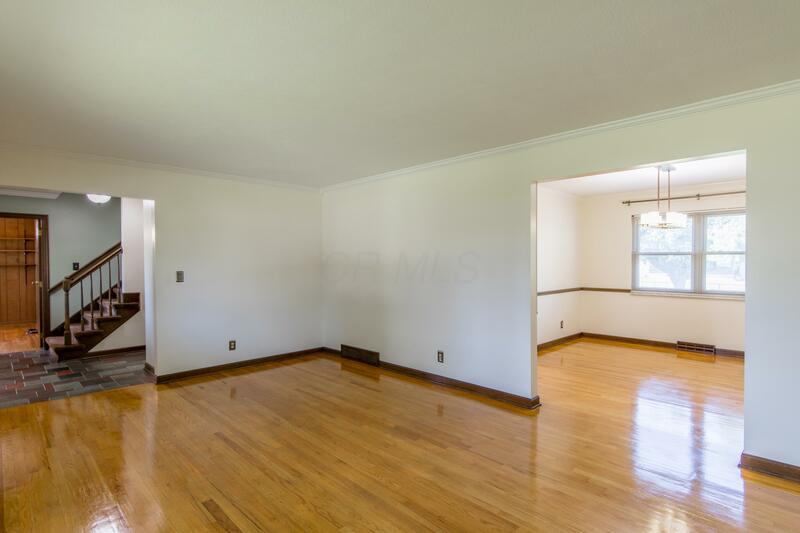 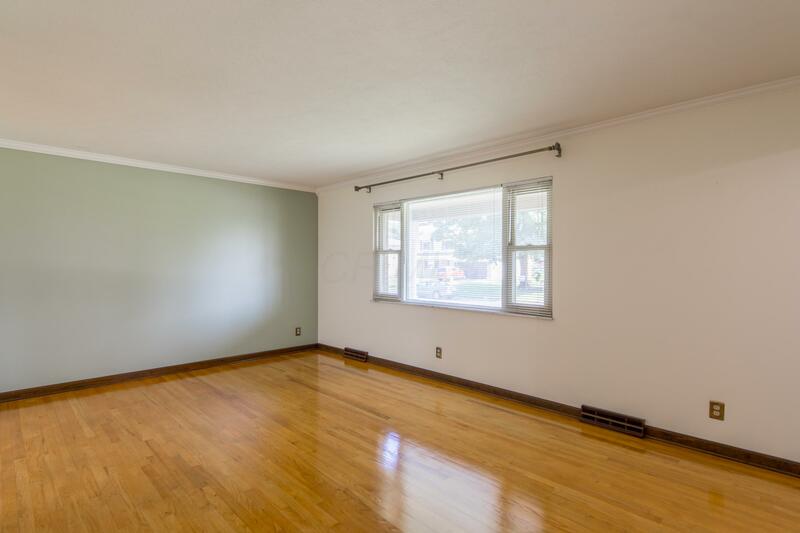 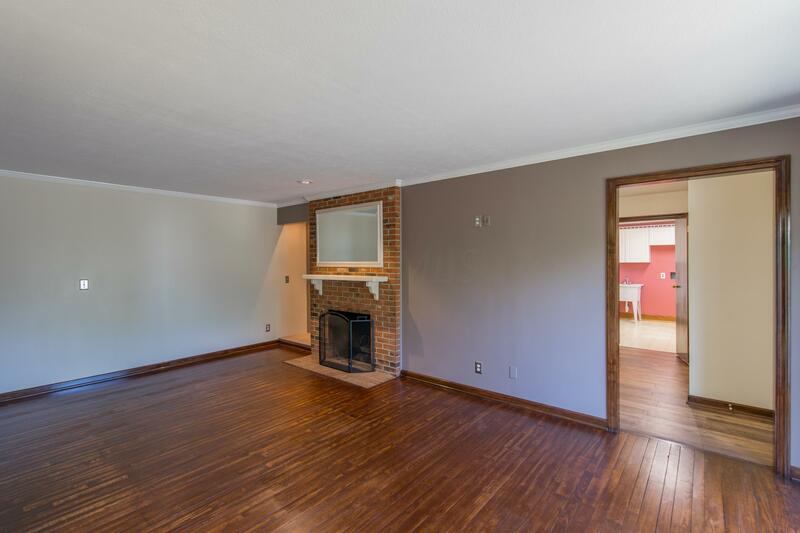 Formal dining room, den, living room, family room, & laundry on the 1st floor. 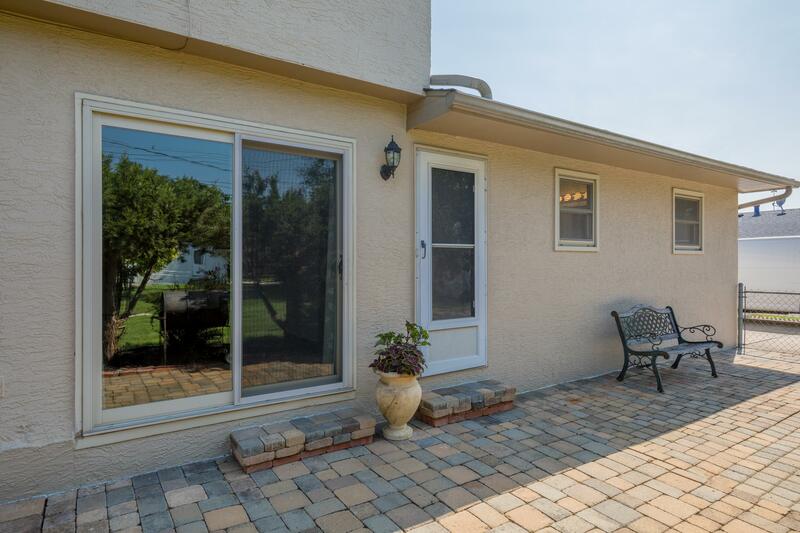 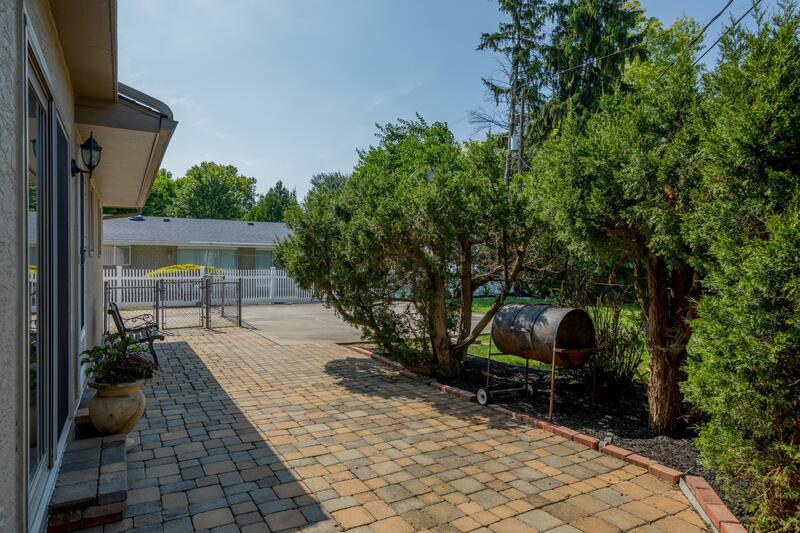 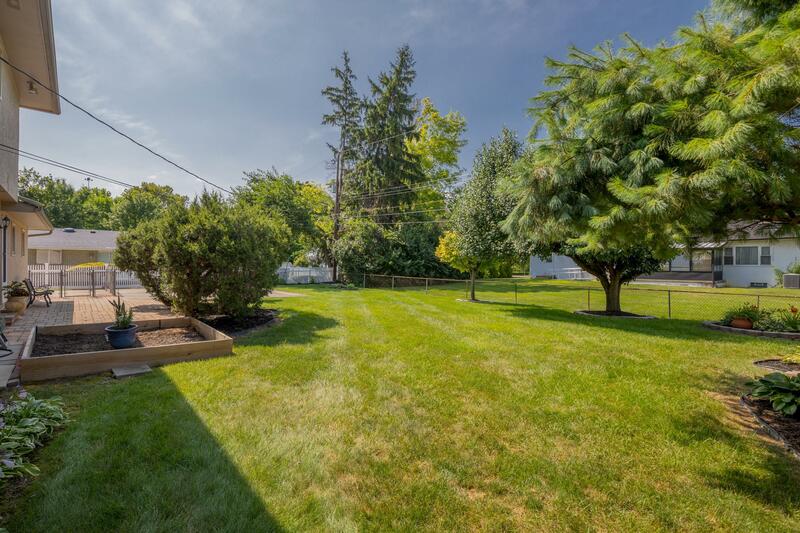 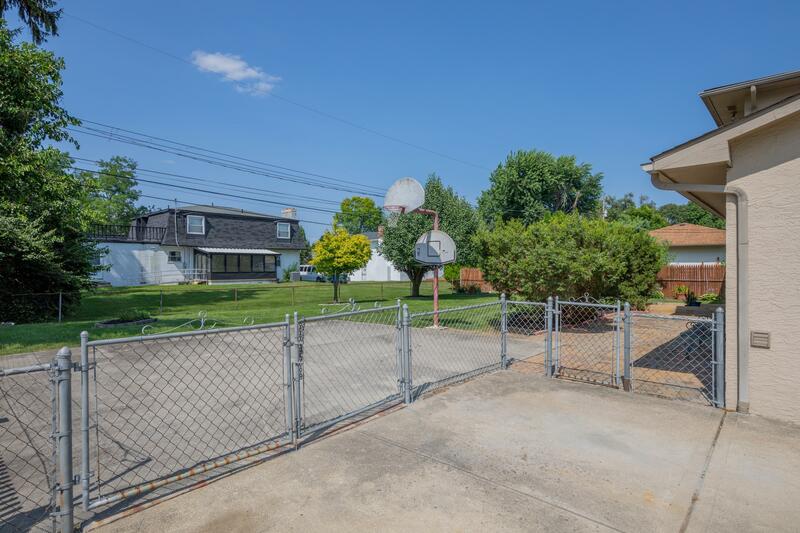 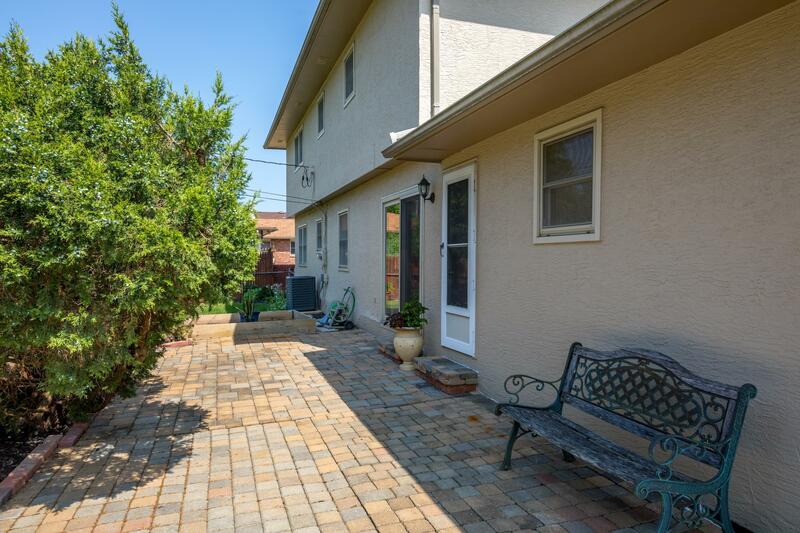 Relax on the paver patio in the large fenced back yard. 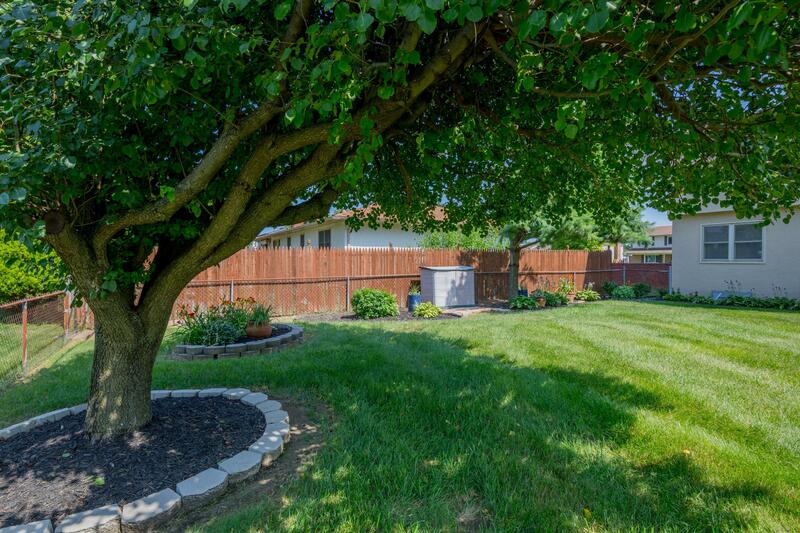 Enjoy the beautiful landscaping including a raised bed for gardening. 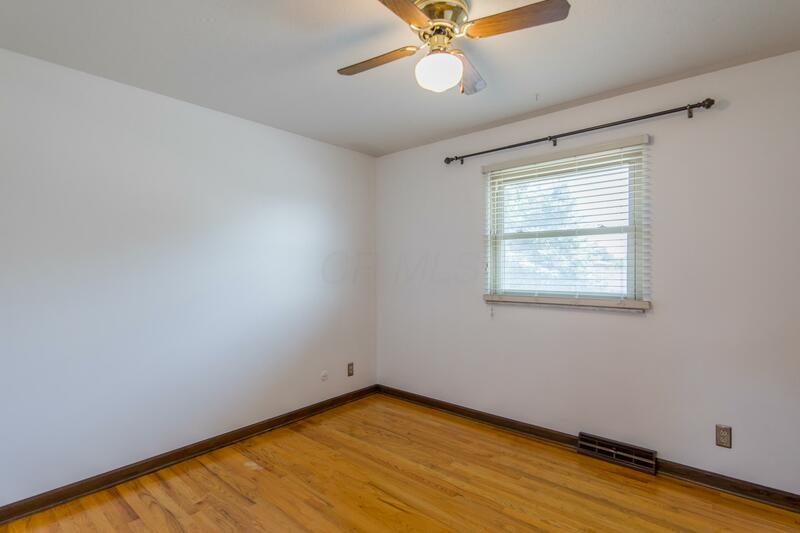 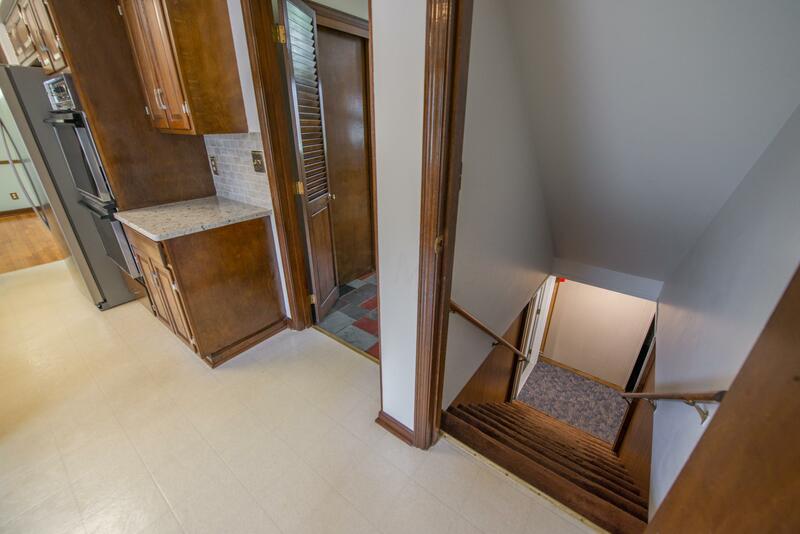 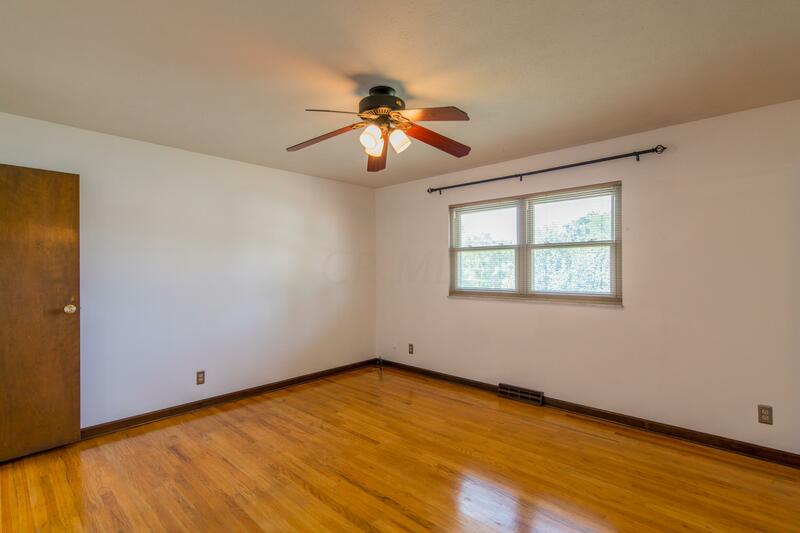 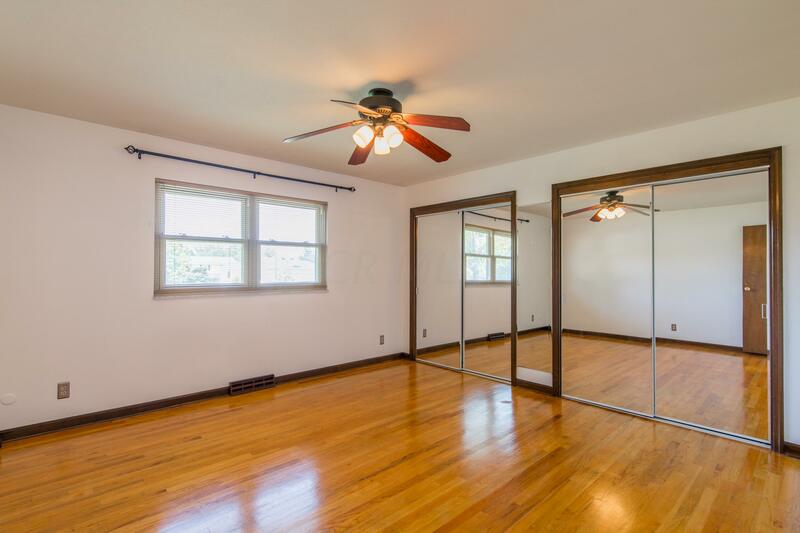 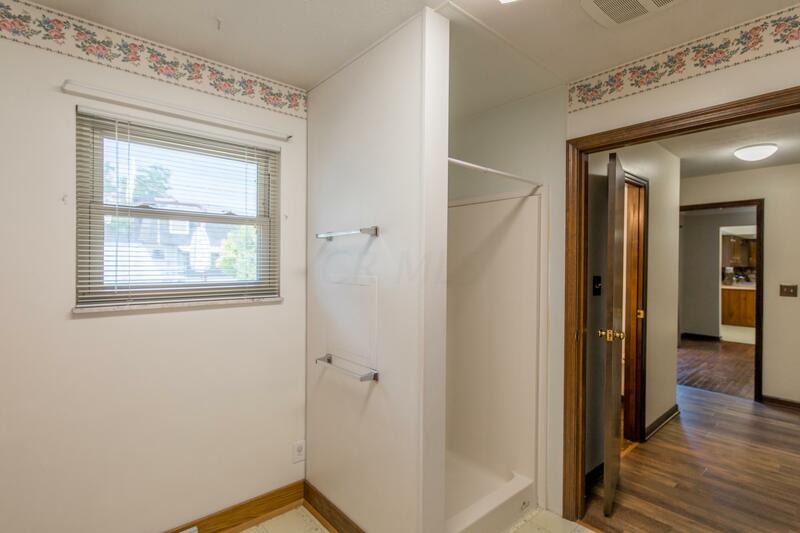 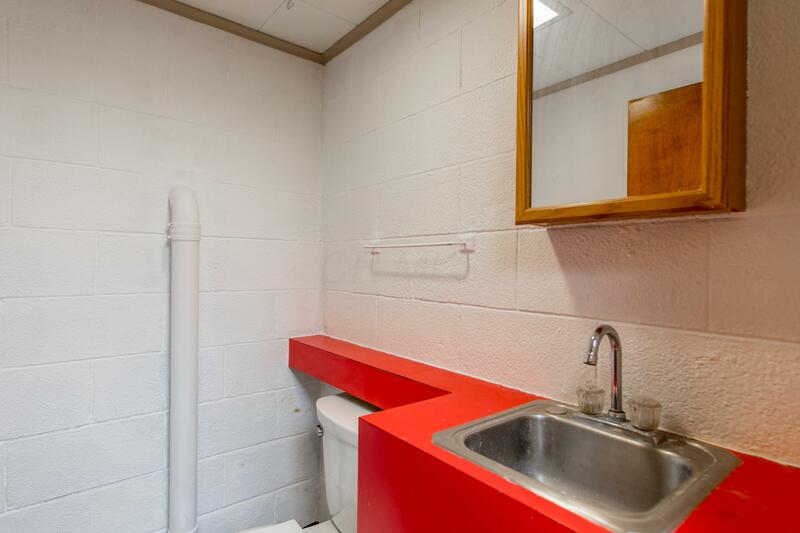 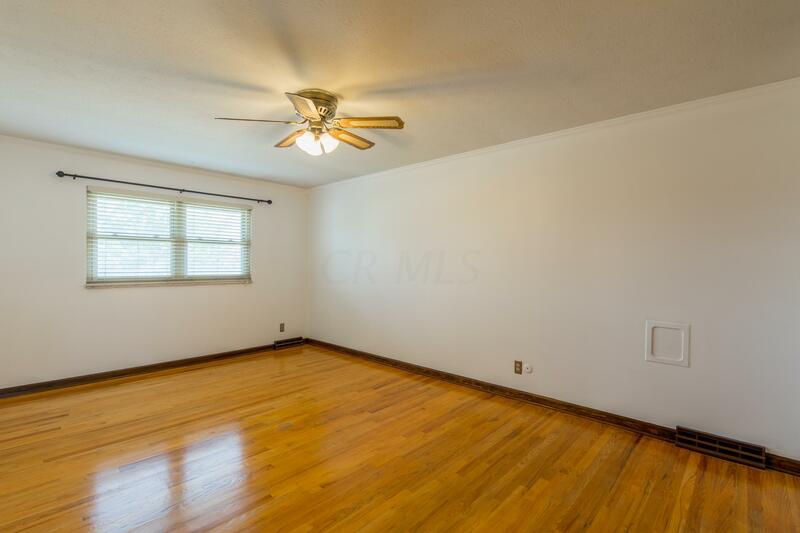 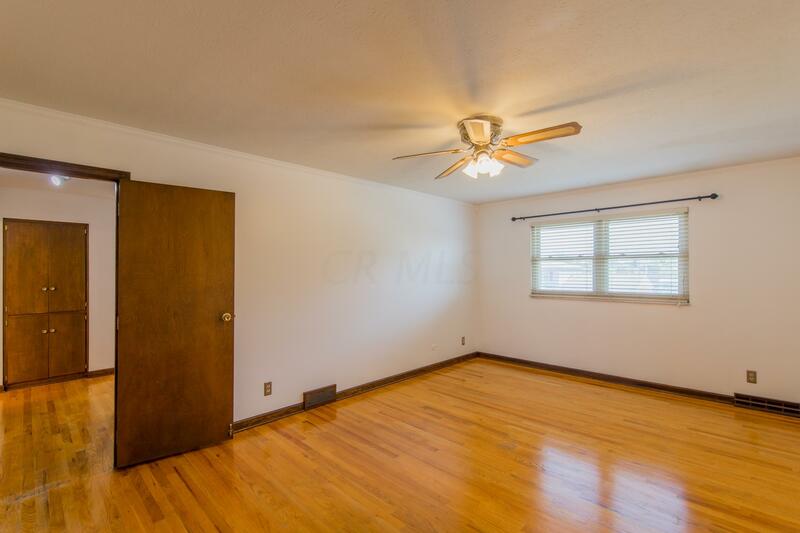 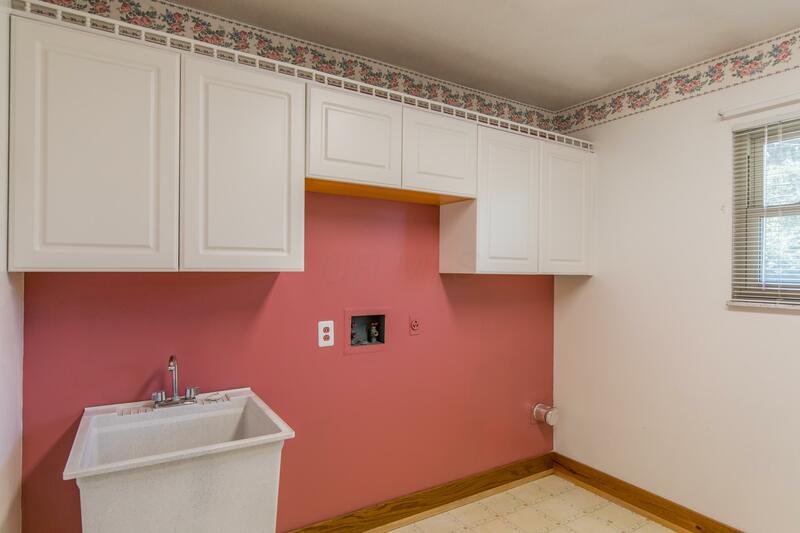 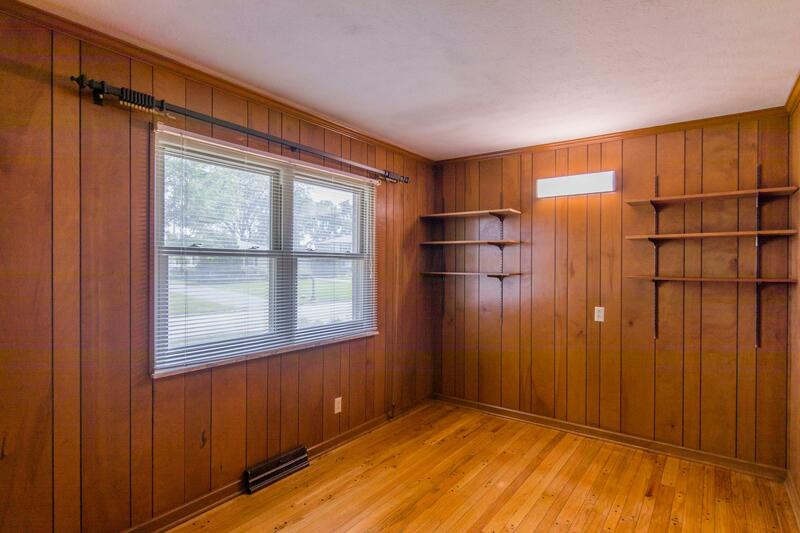 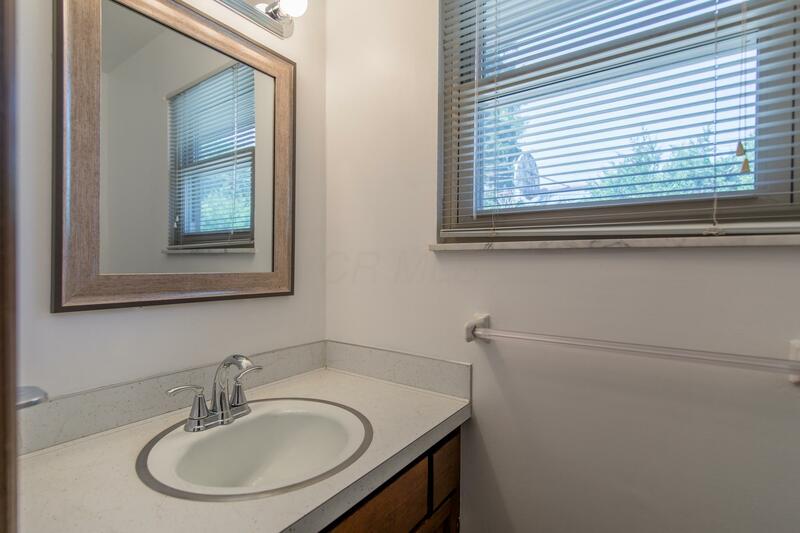 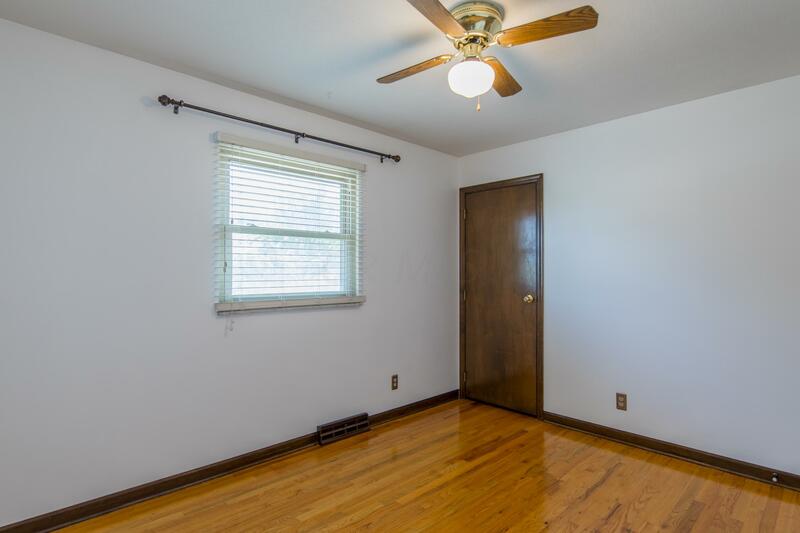 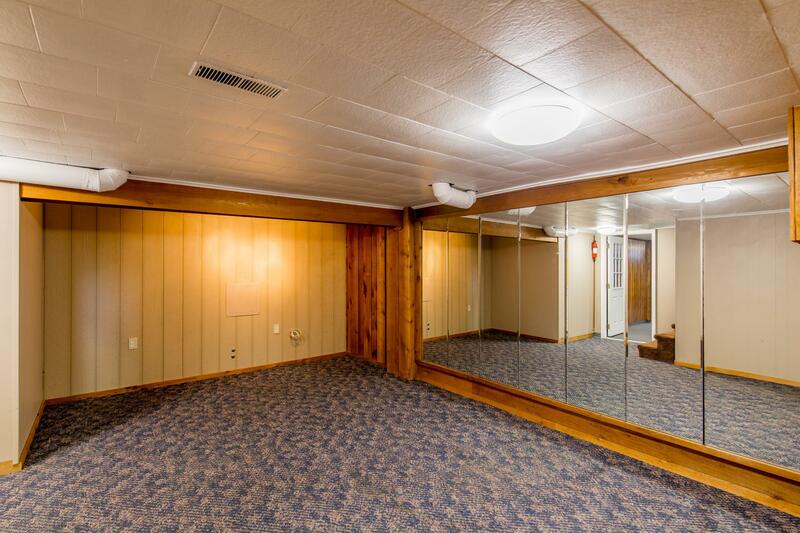 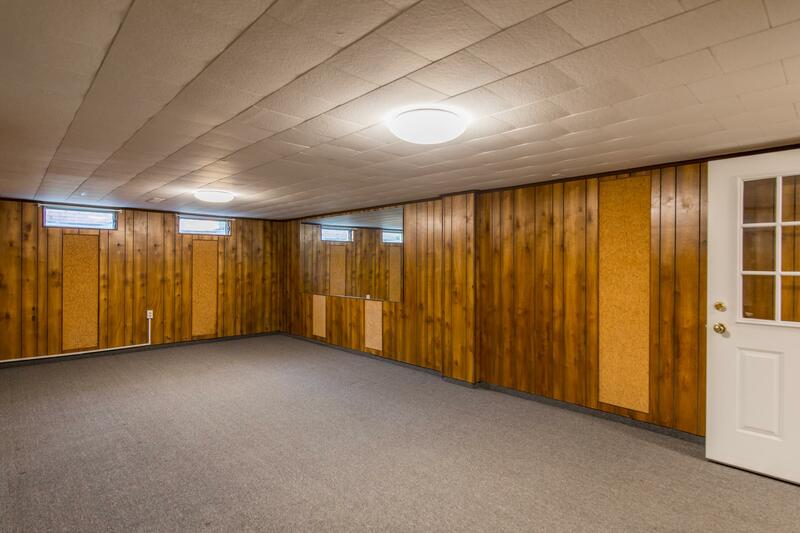 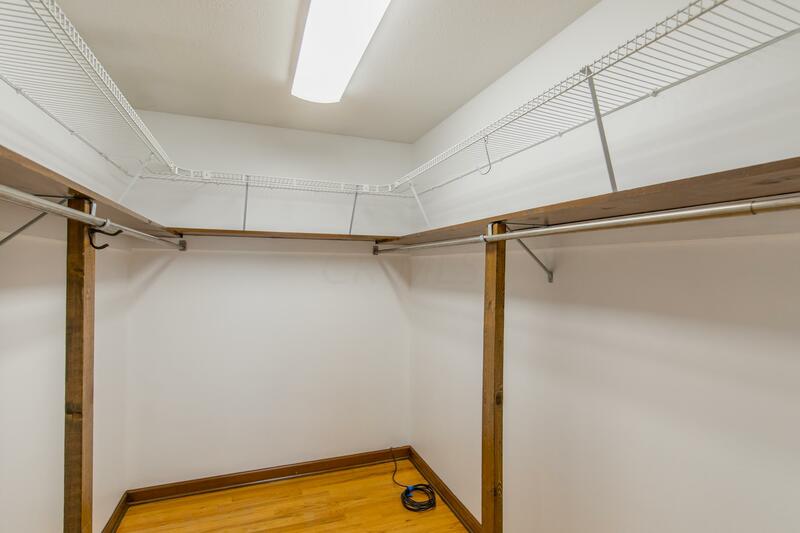 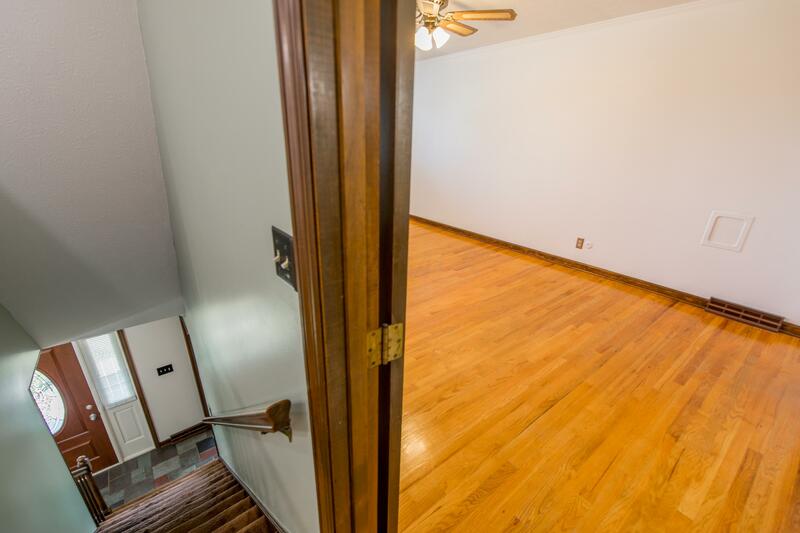 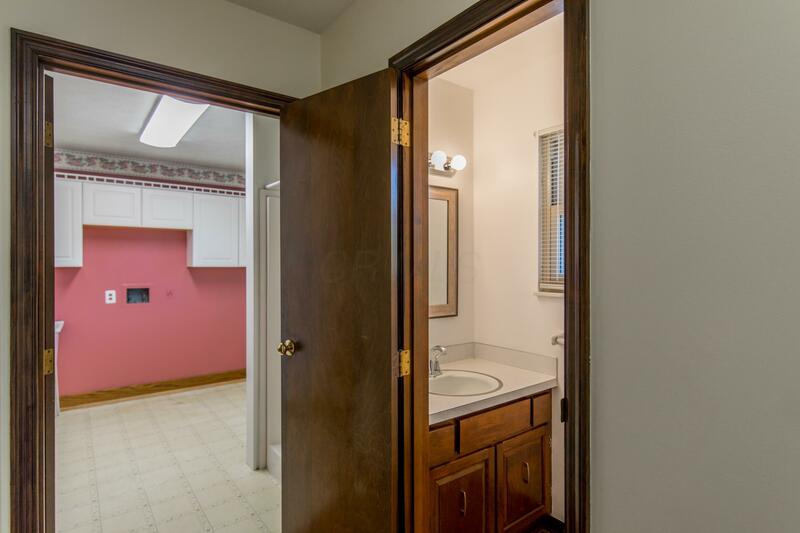 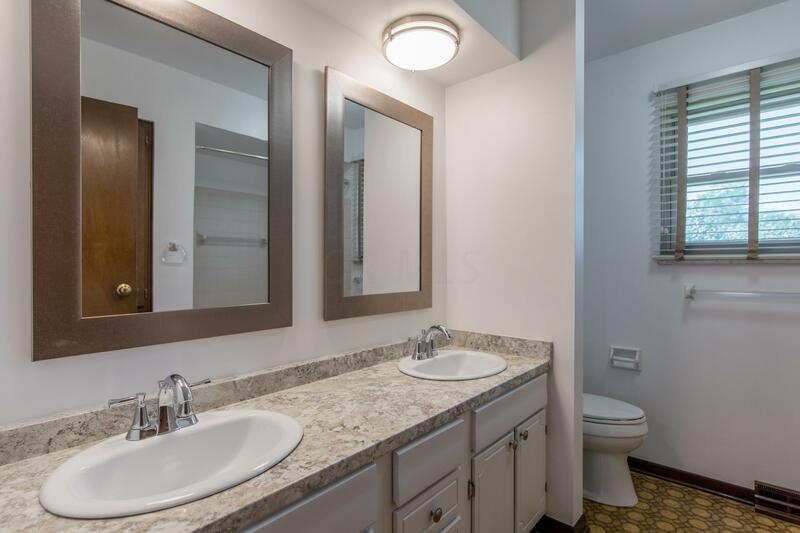 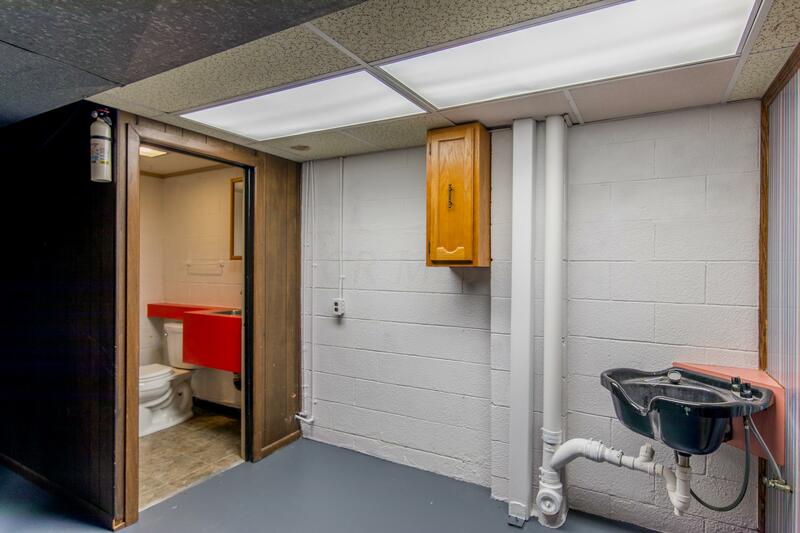 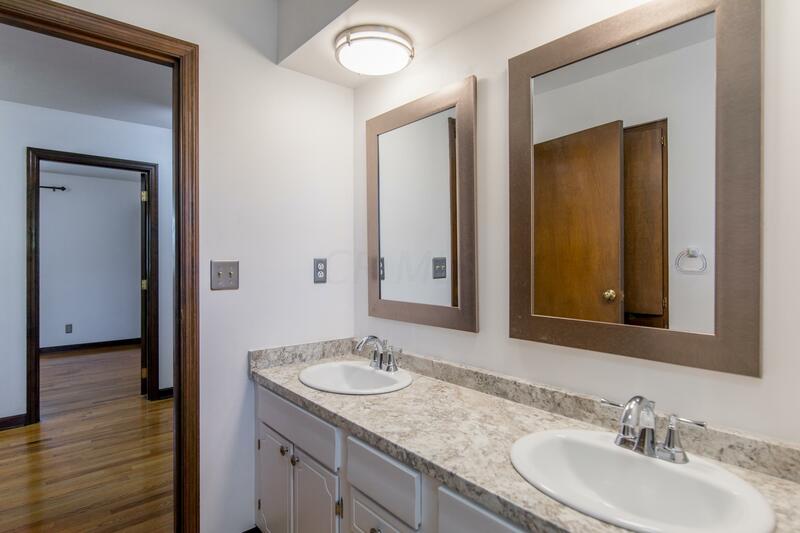 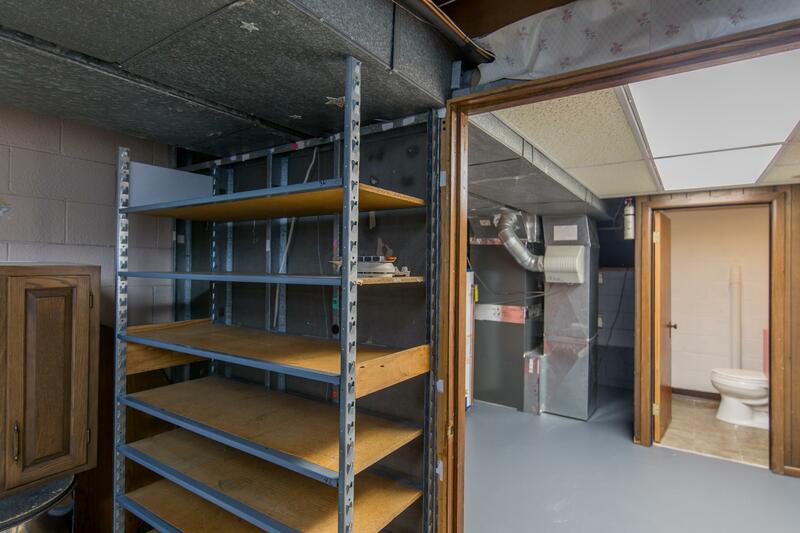 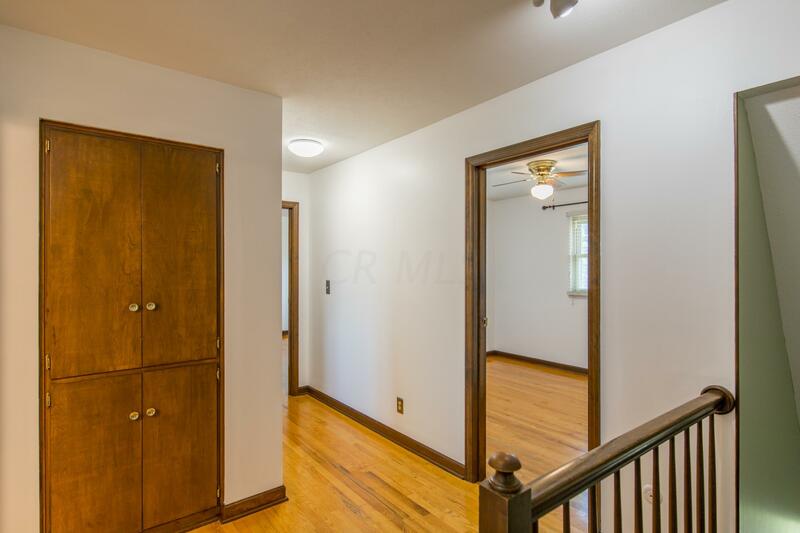 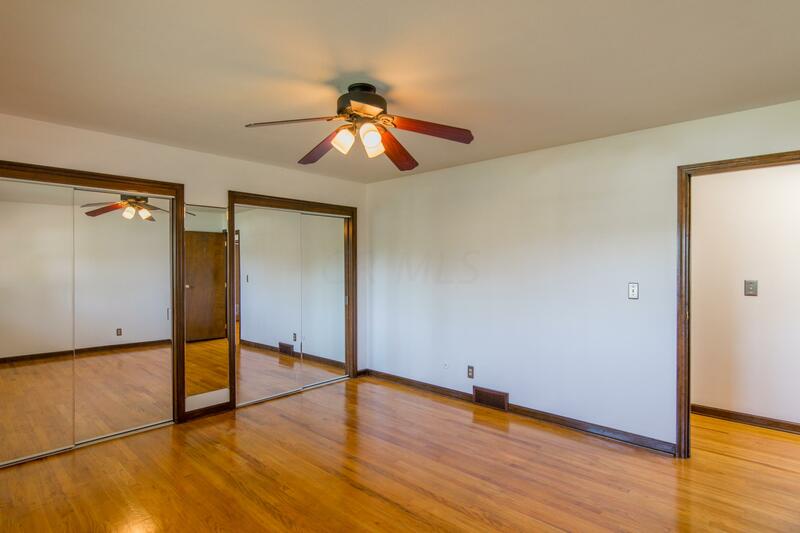 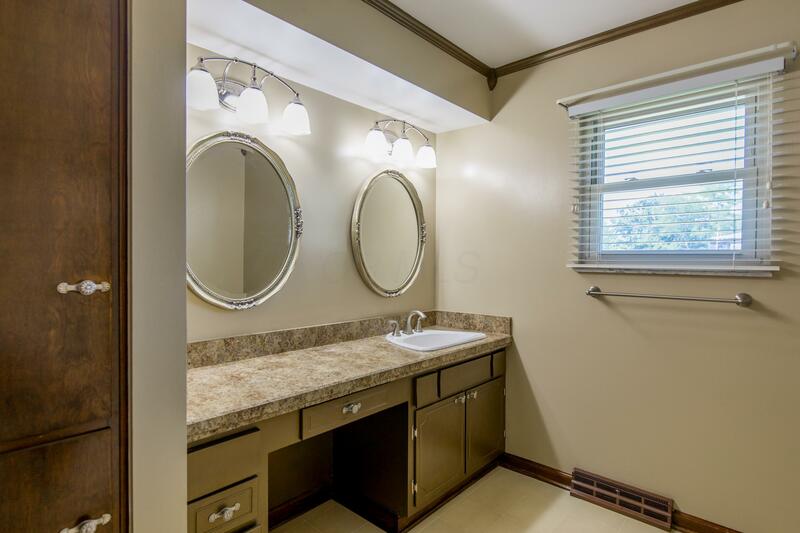 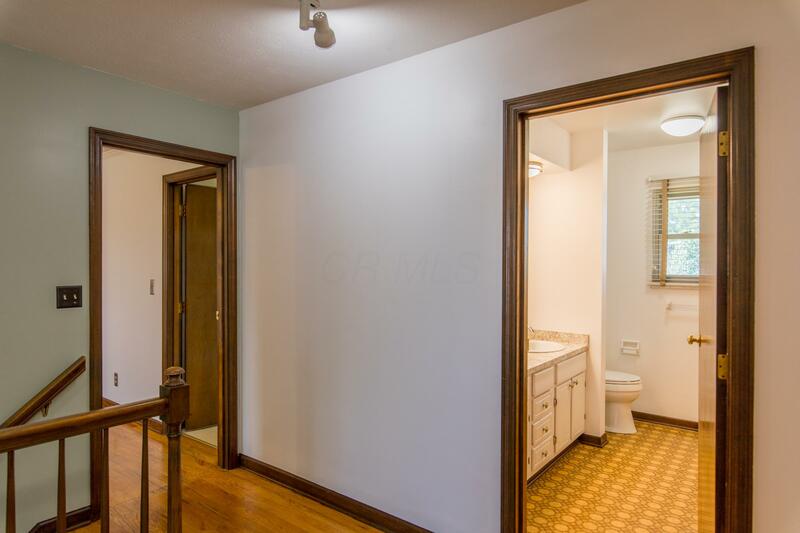 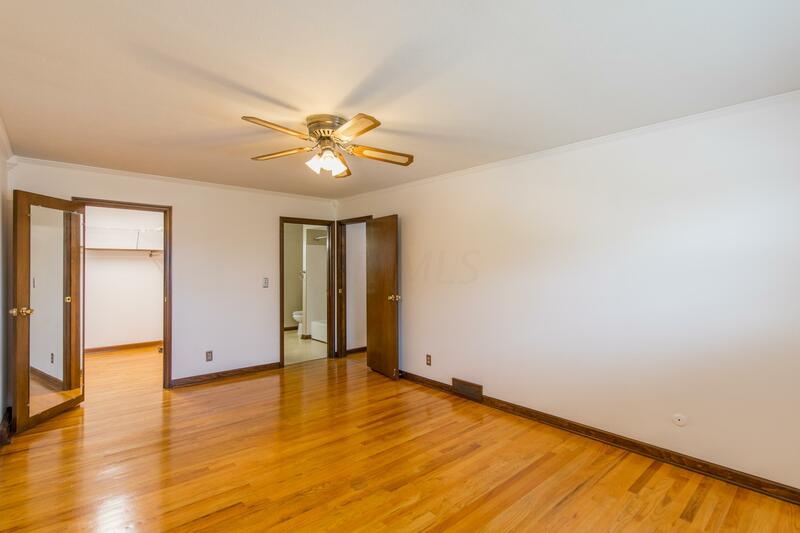 Spread out in the finished basement w/ two living spaces & a bath, plus plenty of room for storage. 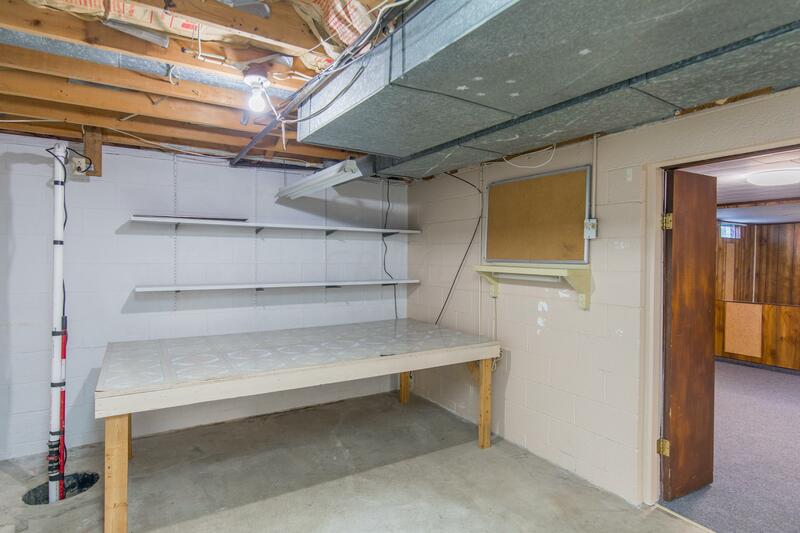 The oversize side load garage w/ 18' door is perfect for a workshop/hobby area or even more storage.